shopspaViolet is Serious Skin Care, Serious Fun: Blinc and Lilash Combo Pack! LiLash and Blinc Mascara the ultimate combo. Just add an eyelash curler. 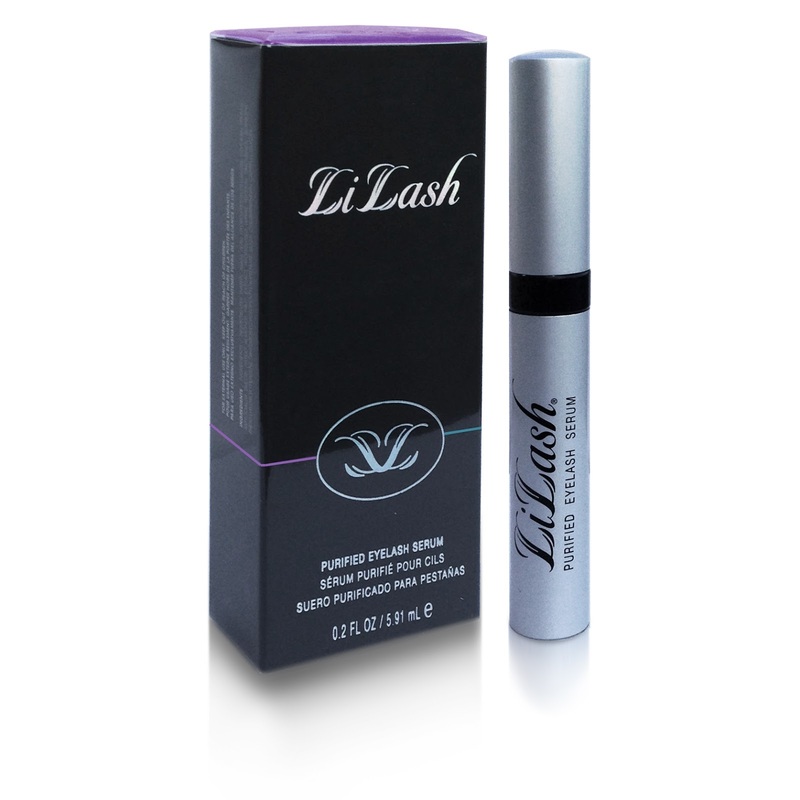 Physician formulated Liash fortifies and conditions lash follicles rendering longer, more durable eyelashes. Safe for sensitive eyes, LiLash has no contraindications for light eyes or light skin. Each full size tube contains growth serum for the initial 3 month induction application ( once daily ) and the maintenance cycle ( three times a week ). Part 2 is Blinc Mascara. 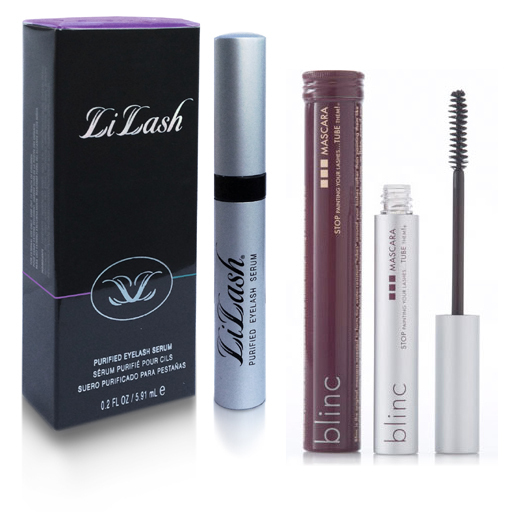 Blinc is a smudge, clump, flake free mascara....rub and cry proof. Blinc does not paint your lashes, but "tubes" them. Great for sensitive eyes Blinc will remain on lashes until removed with warm water and gentle pressure. Now just add your lash curler and you're set......LiLash, Curl, Blinc.